Many people are looking for a shade in hot summer days to relax and refresh, to read a book or to enjoy a nice evening with their friends. Of course, there are various solutions available in the building and garden stores in the form of umbrellas or canopies, but these solutions are not complex, not to mention the quality of the overall design and materials. The garden terrace of your house is an outdoor living space and that is why it needs the right solution in a form of a pergola. 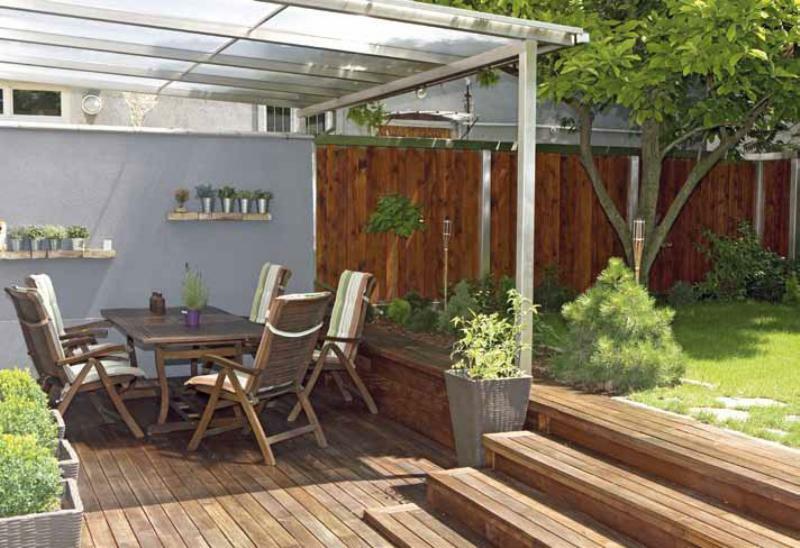 A pergola solves the complex shielding and roofing of the terrace and protects it against the direct sunlight or rain in a form of a lamella roof or a fabric canopy. 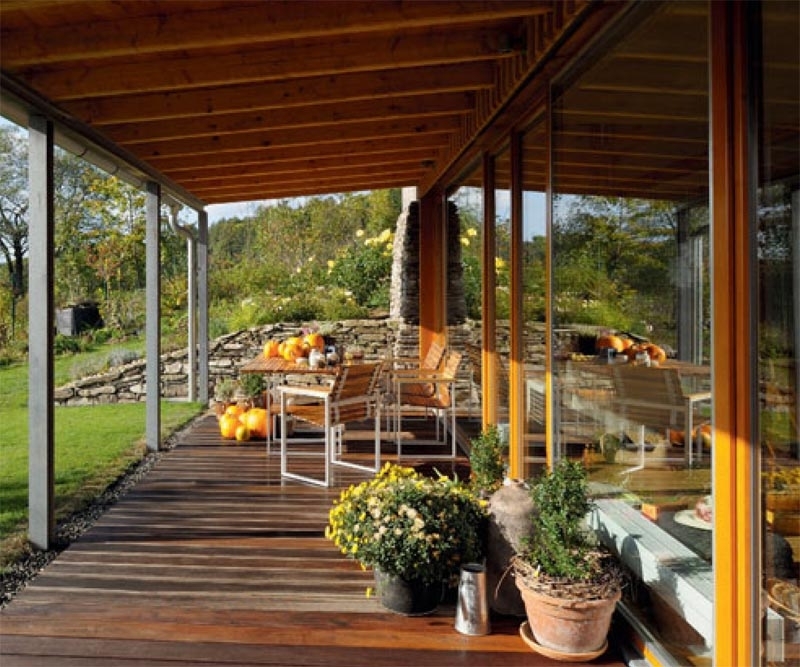 As to pergolas, an important factor on the exposed locations, which are not protected by a building, is the protection of the side area from the rain, wind and the low evening sun (that neither an umbrella, nor an awning can offer). The protection is implemented by roller shutters made of a screen fabric or a PVC foil. 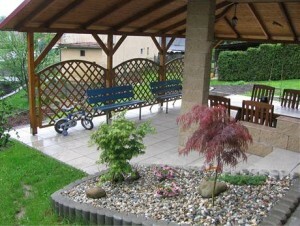 However, you have to take into account that pergolas do not serve as a protection against snow. In winter, it is necessary to let the shielding retracted or opened. The coating of the structure, the mechanical parts and the fabrics used for the shielding are made with respect to the outdoor use and they can withstand even the aggressive salty seaside environment. The structure of a quality pergola is made of extruded aluminium profiles or of impregnated Scandinavian pine. A pergola like this is not a temporary solution, but it becomes a part of your house and it creates an outdoor living space that will serve for many years as well as for the next generations. The pergolas can have various types of structure; they can be stand-alone self-supporting structures on four pillars, or they can be installed adjacent to a wall (they use the props of the wall and the two pillars). The structure may be square, but it can also have a sloping roof or a sloping front. The structure is equipped with an integrated system for collecting and draining of rainwater. The base of the construction can essentially be in many colours and additionally, it can be painted in any colour of the RAL swatch according to the customer´s wish. A pergola can be equipped with a variety of accessories, such as the LED lighting, using LED strips or blocks in the supporting pillars which can change colour according to the RGB palette. The interior space can be equipped with the infra-heating, which can significantly extend your stay outside in cool summer evenings and in the autumn months. The shielding control can be manual (depending on the model), but it is always recommended to use a motor drive in combination with a remote control, which gives you the right comfort and extends the life of the whole system. 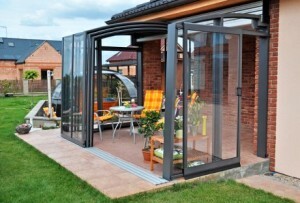 All electrical parts of the pergolas can also be operated by smart systems, e.g. by means of your tablet or your smartphone. There is also a wide range of outdoor furniture for the inner space of the pergola. A Renovation Of A Bathrooms – A Bathtub Or A Shower?